Makeup and beauty !!! 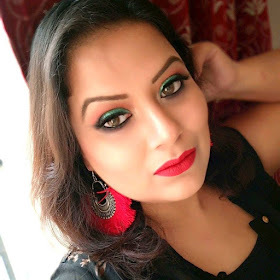 : Health,Beauty and babbles and Iraya Giveaway ! 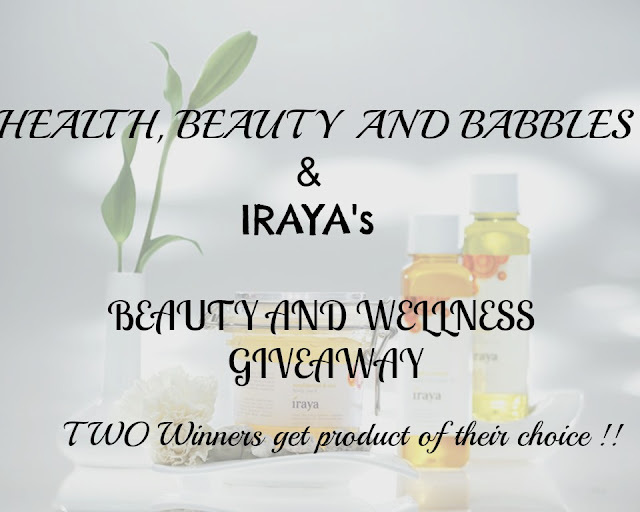 Health,Beauty and babbles and Iraya Giveaway !